Ajman, Mi cat. 340, BL68 B. Flight to the Moon, IMPERF s/sheet. Condition: MINT NHAjman, Michel cat. 340, BL68 B. 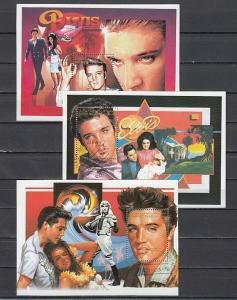 Flight to the Moon IMPERF s/sheet. Powered by Hip Turbo Lister The free listing tool. List your items fast and easy and manage your active items. Condition: MINT NHAjman, Michel cat. 340, BL68 B. 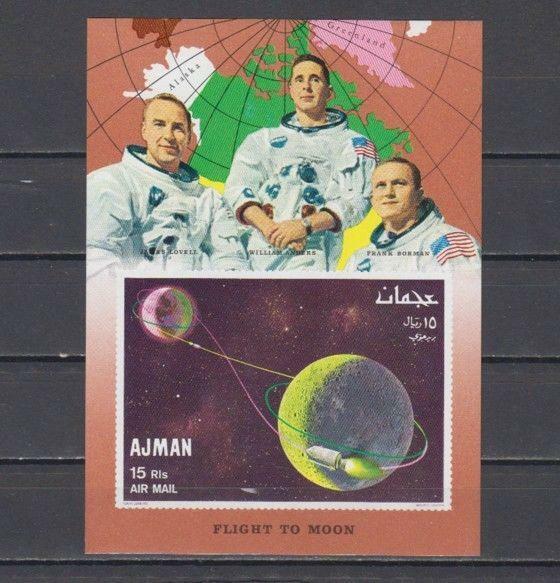 Flight to the Moon IMPERF s/sheet. Cameroun, Scott cat. C91. 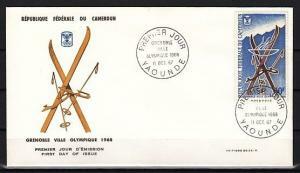 Grenoble Winter Olympics issue on a First day cover. Bhutan, Scott cat. 1239. 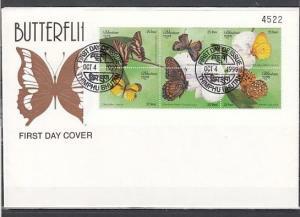 Butterflies sheet of 6 on a First day cover. St.Thomas, Scott cat. 658-659. Scouting Anniversary with Gutter label, IMPERF.